The crew of the S/Y Infinity pride themselves on exploring untouched places around the world while raising a little environmental awareness along the way. 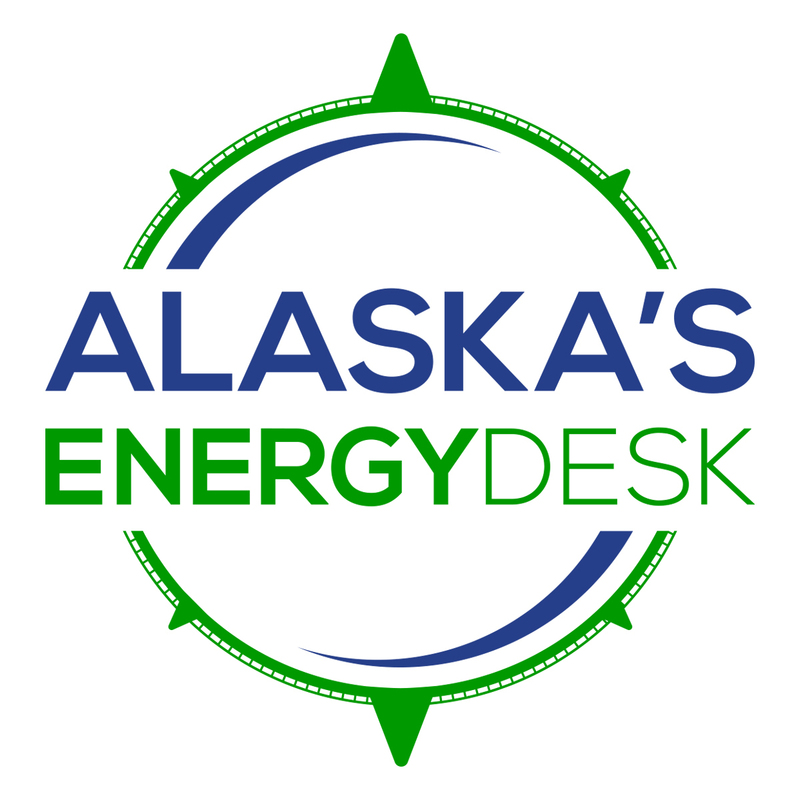 But when the sailboat passed through Unalaska this summer on its way to the Northwest Passage, one crew member had a questionable interaction with a bald eagle. The Instagram video posted on May 28 shows a gloved hand reaching out towards a bald eagle perched on a dumpster. Edwards continues approaching the eagle, which moves away and shrieks. 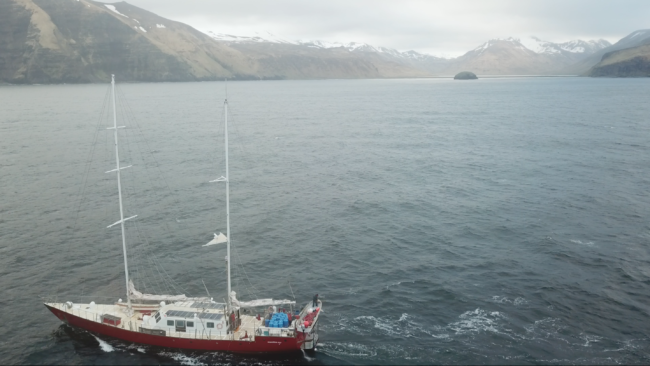 The video was shot not long after the Infinity arrived in Unalaska before attempting to transit the Northwest Passage to Alert, Canada — the northernmost permanently inhabited spot in the world — and circumnavigate the top of Greenland. When KUCB toured the 120-foot sailboat, Edwards joked about getting injured for publicity, in an exchange with crew engineer Victor Legros. “You can display your mangled nubs,” Edwards said. That humor doesn’t play well with those who regulate eagle-human interactions. “We would encourage anyone to avoid trying to touch or capture eagles,” said Jordan Muir of the U.S. Fish and Wildlife service. He monitors raptors in the state of Alaska. Muir didn’t respond to questions on this specific eagle incident. But he said pestering the birds is illegal and dangerous. Eagles are protected by two federal laws, the Migratory Bird Treaty Act and the Bald Eagle and Golden Eagle Protection Act. Without a permit, disturbing an eagle can earn you a $100,000 fine, one year in prison, or both. Oftentimes, penalties come down to whether the interaction was intentional. It’s unlikely Edwards had a permit when he approached the eagle. The crew of the Infinity has a history of flouting regulations. Ultimately, the crew was fined $270. Edwards said it’s better to ask for forgiveness than permission. At this point, it’s unclear if he’ll be penalized for disturbing eagles in Unalaska. His last social media posts show the Infinity in Teller on July 12. The crew hopes to conclude their expedition by the end of September.